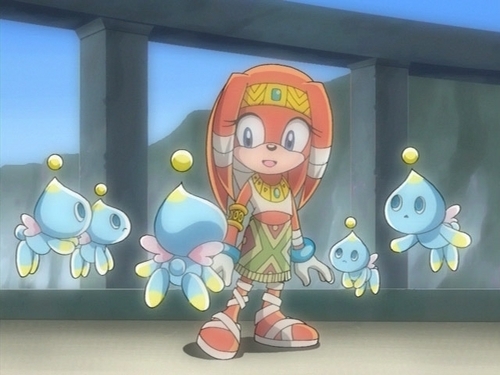 tikal. jnhd. Wallpaper and background images in the Sonic Characters club tagged: tikal. This Sonic Characters photo contains anime, komik, manga, and kartun. Really awsome picture! I cant belive no one else commented on it!